The country's largest lender State Bank of India has affected some changes to the monthly average minimum account balance (MAB) rules. The rules that were put in place in April had given rise much resentment among the customers and general public. It was after a gap of five year, the bank re-introduced MAB and charges for non-maintenance of balance. The revised MAB requirement and charges will become applicable from October. 1) Cut in MAB: The bank has decided to treat the metro and urban centres in the same category as far as average minimum account balance maintenance is concerned. What this means is that the MAB in metro centres has been reduced to Rs 3,000 from Rs 5,000 earlier. For semi-urban branches, the MAB is Rs 2,000 and for rural branches Rs 1,000. So in case you are in metro centres, now you need to maintain the average MAB at Rs 3,000. 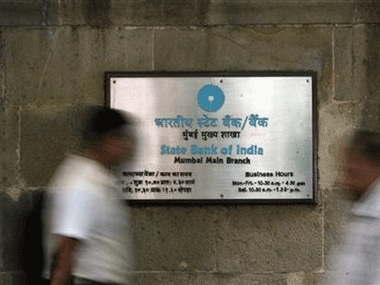 4) About 5 crore to benefit: SBI has 42 crore savings bank accounts. 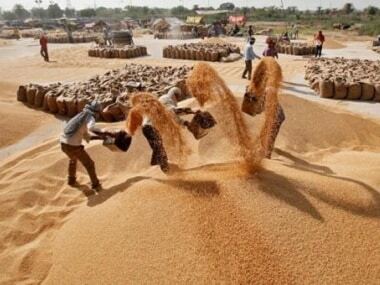 Of this, 13 crore come under PMJDY/ BSBD. 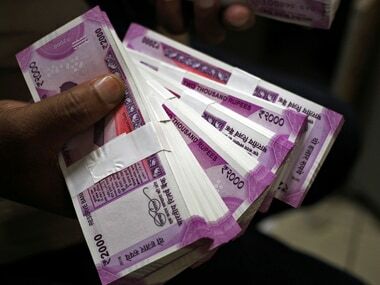 The revision is likely to benefit another 5 crore account holders, the bank has said.